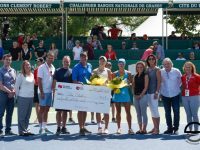 Arina Rodionova reached two finals – singles and doubles at the ITF Challenger Banque Nationale de Granby tournament in the Canadian city of Granby. 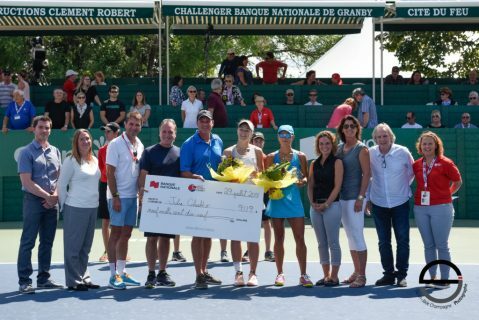 Being the first seeded Arina lost in the single final tu J. Glushko from Israel – 4-6 3-6. The day before Australian duo Arina & E. Perez won the title of champions after defeating a team from Japan E. Sema / A. Yoshitomi. This title became the 30th for Arina!